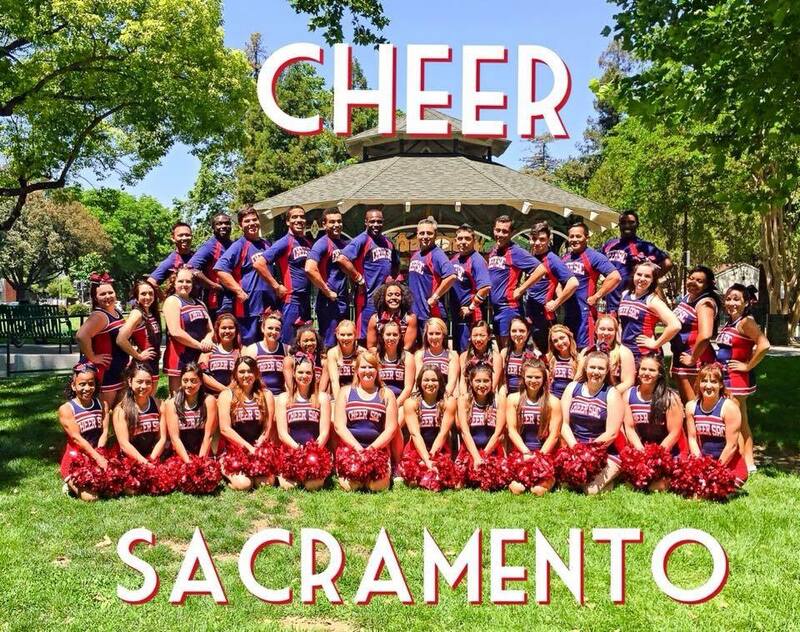 As Sacramento’s Original Charitable Cheerleaders, Cheer Sacramento’s mission is to support local nonprofits through volunteer work and raising funds by performing breathtaking stunt routines. 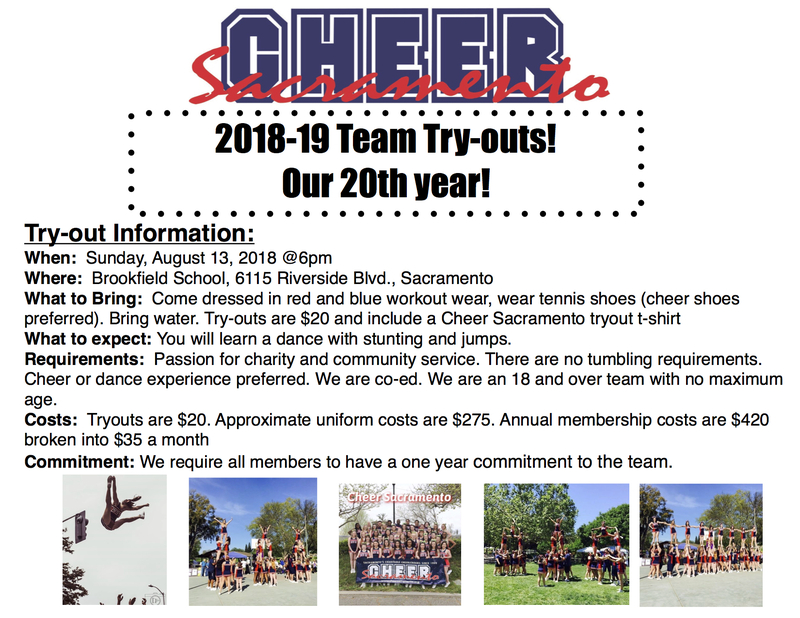 Cheer Sacramento was founded in 1999 and is an 18 and over team. 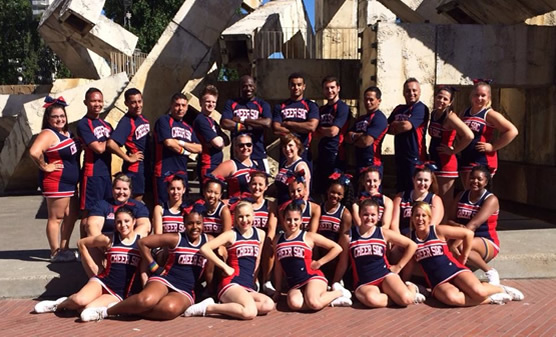 The team makes appearance and performs around the Sacramento community throughout the year. 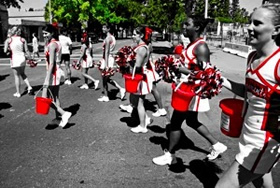 We have cheered on runners and walkers at the California International Marathon in December, the Shamrock’n Half Marathon in March, the Komen Race for the Cure Run/Walk in May, been in a Coca-Cola and America’s Got Talent Season 10 Commercial and performed at local competitions. We perform at events to raise money for local nonprofits. We raise thousands of dollars annually for our community to include the Mustard Seed School, WEAVE, Ronin Shimizu Memorial, Human Rights Campaign Foundation, Melanoma Research Foundation, The Sac LGBT Center and the Davis Phoenix Coalition. We are also excited to announce we are in the process of getting our 501c3 status and are just patiently waiting state approval! CONTACT US Feel free to contact us with any questions you may have.